ARTS Obispo’s Open Studios Art Tour is FREE to the public and one of the largest tours in the country. 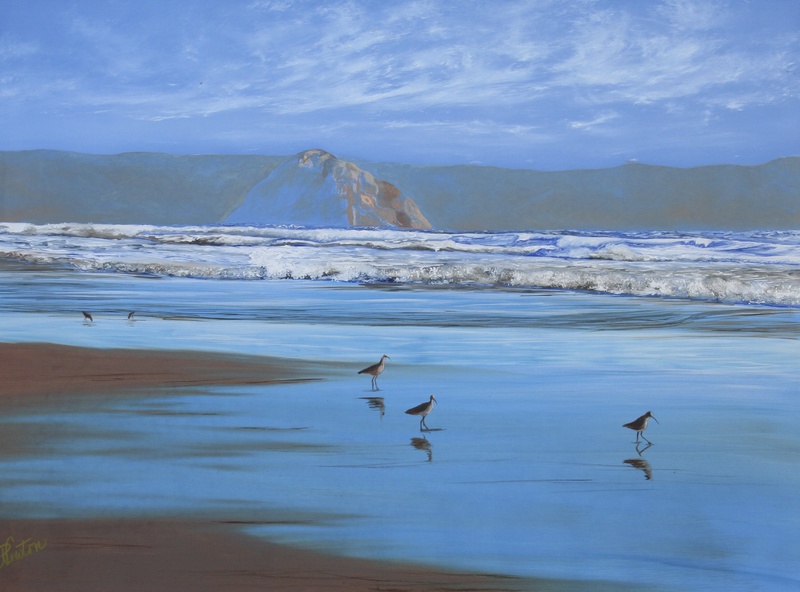 Approximately 200 artists participate throughout San Luis Obispo County by opening their studios for visitors to tour two weekends in October, 10am-5pm each day. Art in a variety of media and styles—from abstract and representational painting to wood, glass, metal and ceramic—is displayed and sold by artists directly in their working studios. Many artists have live demonstrations and works in progress so visitors can see art being created and get a feel for the process from concept to completion. Tour visitors plan tself-guided routes by looking through the printed full-color catalog, the online catalog or the mobile-friendly map. The catalog features images of participating artists’ work, their contact information and maps to their studios. Printed catalogs, found at various locations throughout San Luis Obispo County, and the online catalog will be available in mid-September, 2016. Check www.artsobispo.org for catalog distribution near you. My studio will be open both weekends, October 8, 9, 15 & 16 from 10:00am – 5pm. 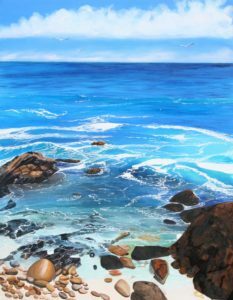 There will be original oil paintings, giclee prints on canvas, matted prints, trivets, note cards and more. Morro Bay Art Association is proud to present a demonstration of seascape painting in oil, by award winning artist Patricia Newton. This demonstration will consist of an overall review of supplies, applications and methods to achieve a desired result. Those who attend will leave with the ability to recreate glazing techniques for a dramatic effect that will provide depth and emanate shimmering light to water. 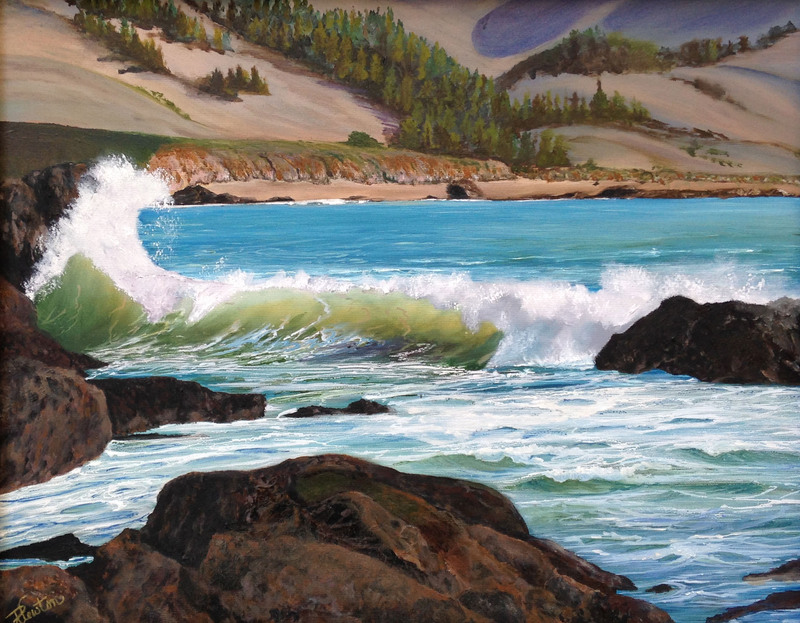 Painting the motion of surf and sea doesn’t need not be complex. Patricia will show you how to approach a composition (using the golden mean) method. During this demo, she will guide you through painting directional movement of background swells, crashing waves, surface foam and wet sand. 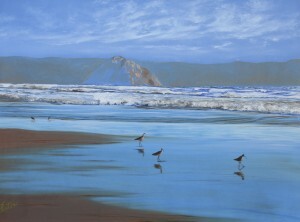 Patricia Newton is a member of Oil Painters of America and Portrait Society of America. Her artwork is in private collections throughout the United States and seven other countries. If you’ve wondered how to create translucent oil paintings with movement and depth, don’t miss this opportunity to see how it’s done! This is a countywide event! 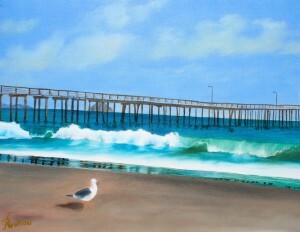 Patricia Newton and Carol Timson Ball will also be exhibiting oil and pastel paintings. There will be original paintings, note cards, small and large prints for sale. 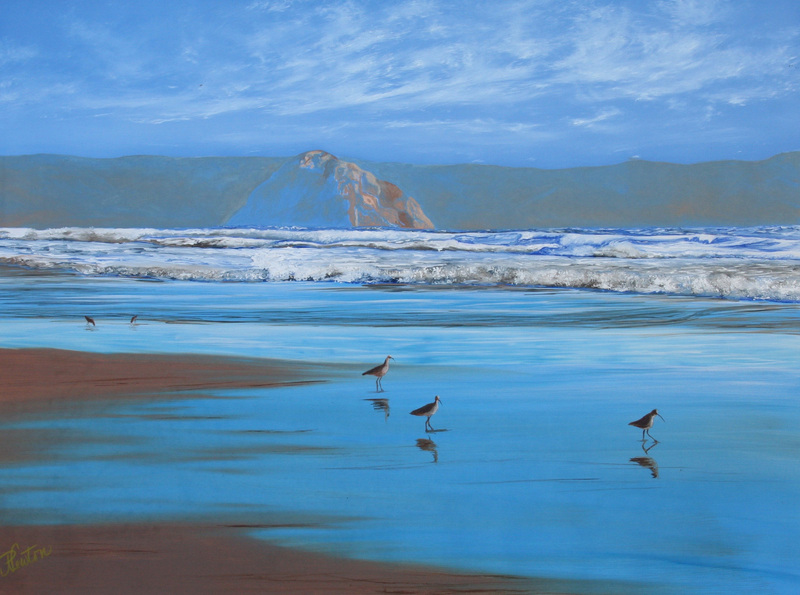 Artist Reception featuring the oil paintings of Patricia Newton. Free and open to the public. Refreshments served. 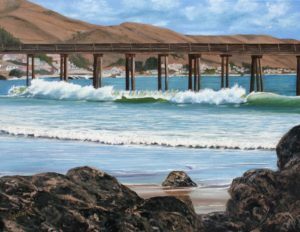 Follow the online map on www.artsobispo.org to visit artists studies throughout the San Luis Obispo county. Patricia Newton will be accompanied by Carol Timson Ball. Both artists will display original oil paintings for sale. There will be note cards, tiles, prints and more. Join us for both weekends, October 13 & 14 and 20 & 21, 2018 from 10am to 5pm.